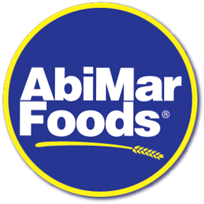 Abimar Foods | Dedicated to quality bakery products. consistency, and focus on excellence. order to ensure product freshness. We are very happy to announce the opening of our new cracker production facility, in Abilene, TX. With more than 175,000 square feet and a production capacity of 24,000 lbs of different types of Crackers, this will be the first location producing crackers in Texas.